Vikings are brave. 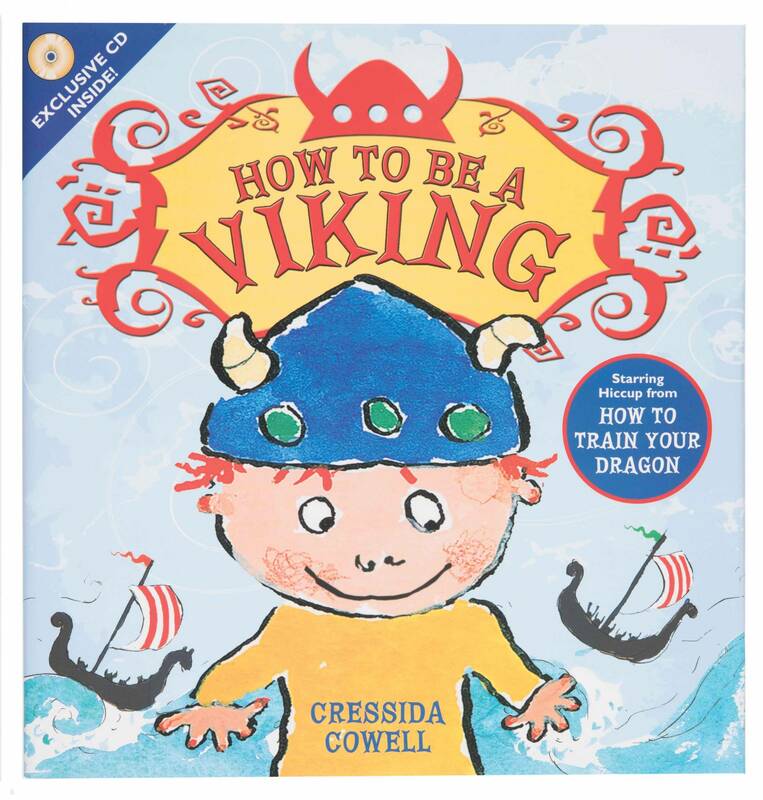 Featuring the beloved main character from the celebrated “How to Train Your Dragon” series, here’s an exciting adventure that shows what it really means to be brave. Included with this book is an audio CD featuring Cressida Cowell reading the story aloud!